Fingerstyle Guitar Magazine, issue no. 53, features a Master Workshop of Robert's composition Big Lee "Leo". The magazine ships nationwide and includes a CD with his original piece! 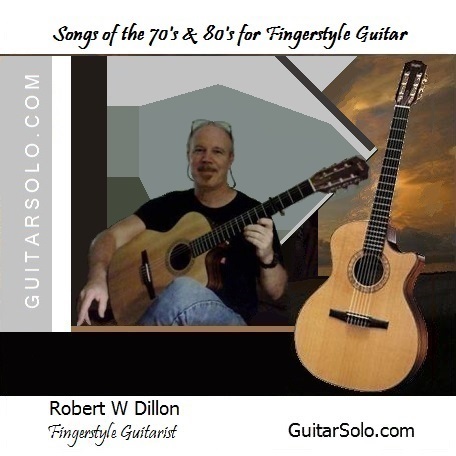 Robert W. Dillon, Ph.D. is a premiere fingerstyle guitarist with a very diverse repertoire. Robert's music consists of classical to beautiful arrangements of popular cover songs, and brilliantly mastered originals. His music includes modern covers, pop, rock, country, tropical, variety, classical, romantic, spanish, reggae, broadway, movie and theatre themes, holiday season, and originals. Years of practicing and developing a flawless classical fingerstyle technique in combination with a diverse repertoire have influenced and enhanced his abilities in developing a signature sound for his originals, many of which have a variety of guitar tunings. 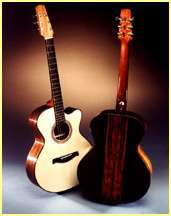 Robert unique fingerstyle technique produces rich and expressive tones that are heard as three-dimensional melodies (foreground, middleground, and background) to create an almost "orchestral" sound. Janet Dillon was born and raised in Naples Florida. Her love for music began at a very young age. She is a naturally talented vocalist with a smooth, bright and angelic voice. Her love for singing led her to musical theatre, talent contests and beauty pageants in her teens. She won many local, state, and national beauty pageants including "America’s Miss Charm." She won Mrs. Congeniality of Oregon America Pageant 2017 when we were living in Oregon. Now we are back in SW Florida. 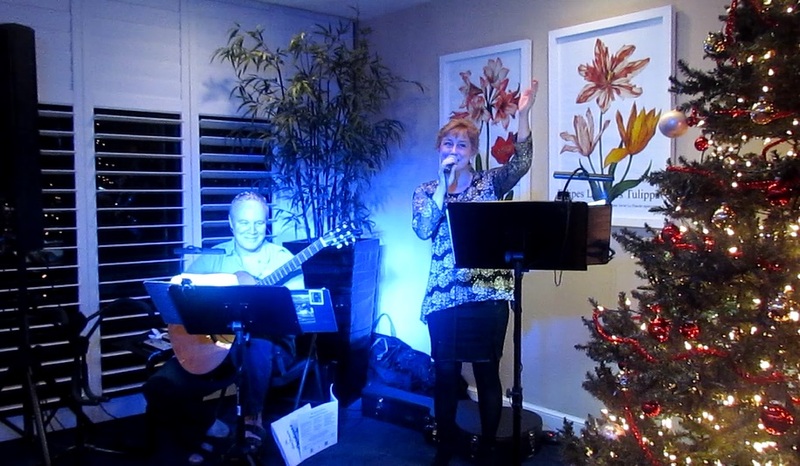 Her passion has always been music and singing for live audiences. anniversaries, private parties, art galleries, and more. for Fingerstyle Guitar Robert has professionally recorded his favorite music on 6 CDs as shown on his CD Recordings page. Robert's music consists of classical to beautiful arrangements of popular cover songs, and brilliantly mastered originals. Robert's originals have been played on various TV shows, radio stations in the U.S., and published in national guitar magazines. His refined classical fingerstyle technique applied to his music allows him to produce wonderful sounding three-dimensional compositions that have won the hearts of many listeners. Many people have said he sounds like two guitars at once! Anticipating the creative beauty of Robert Dillon's performances has always been a joy for me. Collectively watching how he designs his set-up and how meticulously his body and hands are positioned before each composition expresses a continuity of form within himself and his fingerstylings. Robert's presence is his greatest introduction to his music. Mild in manner, yet expressive in delivery. Each performance reveals developed textures that can only be created through the union between musician and his innate understanding of his instrument. There is always a sense of quiet within the audience, but not so much as to listen, but to feel. The loft has had some terrific guitarists from all over America perform, but I've never seen one so totally captivate an audience as Robert Dillon does! D'Addario Performing Acoustic Artist and Endorser of D'Addario Strings. The CD — Great stuff, Robert is a fine player!